Mabef M/04 studio easel with crank. Maximum canvas size 235 cm (92.5"). 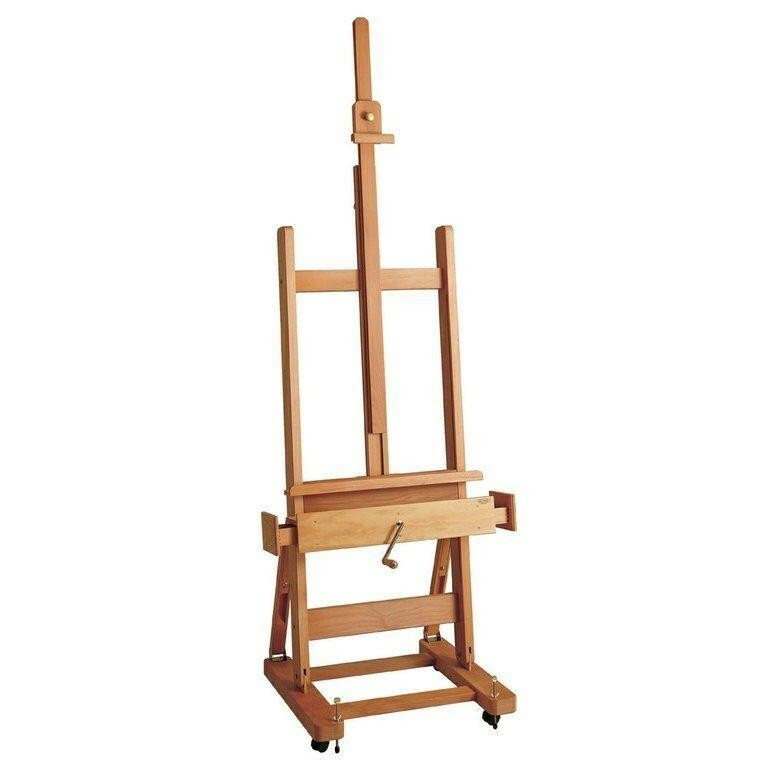 Mabef M/04 studio easel with crank is constructed of oiled, stain resistant Beechwood. 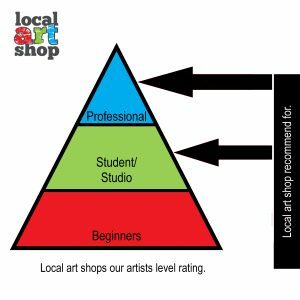 Ideal for very large canvases. As Mabef offers a lifetime guarantee on all their easels, we recommend registering your easel as soon as possible on the Mabef website. Please note these are Online Exclusives we dont hold stock in our shop. See Shipping for more informaition. Please allow upto 6 weeks for delivery but can normally deliver in a few days.